When adventure glows on the horizon like the setting sun, fueling up on the go is a must. Active Junky recently returned from a trip to Chile where each day and night brought a new mission: ski mountaineering, speed flying, mountain biking, wine tasting and beyond. 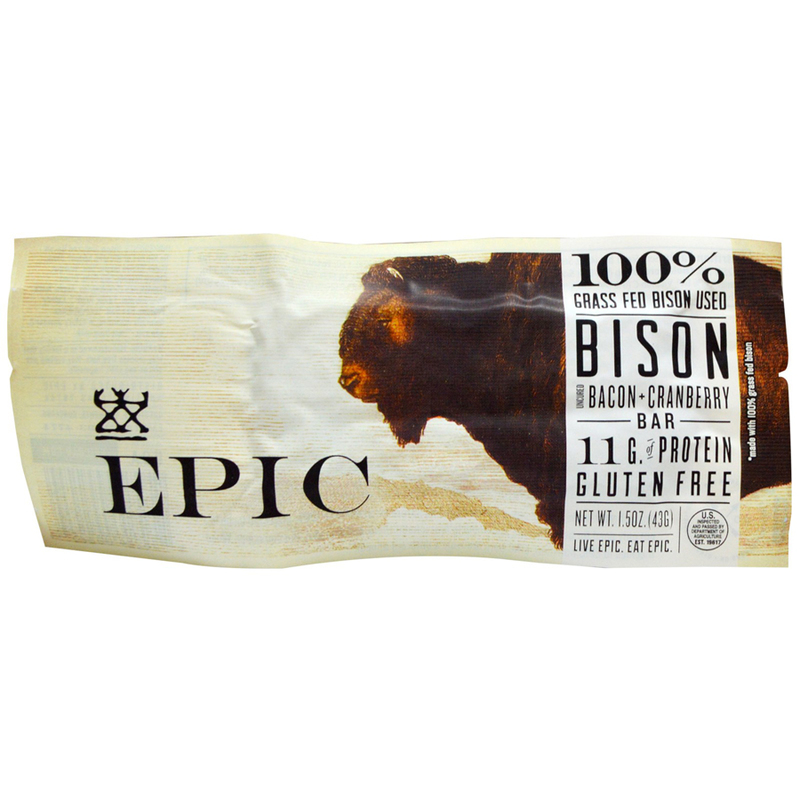 These three tasty – and nutritious – snacks kept our team fueled without failure. It seems Honey Stinger does no wrong. Never have we tasted a single botched batch, a stray wacko flavor or an over-salted, under-flavored flop. 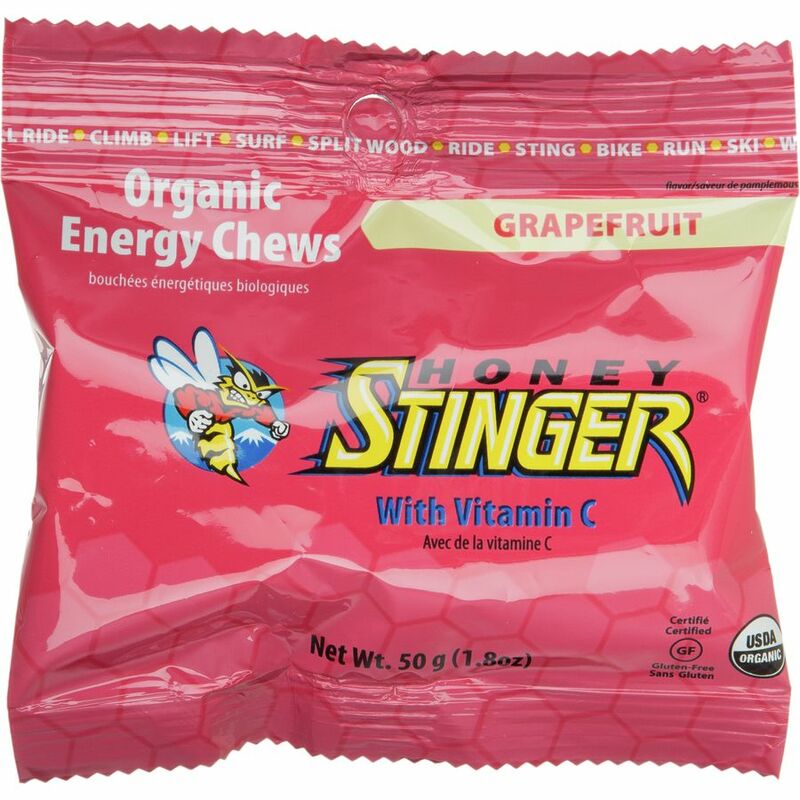 The new Grapefruit Energy Chews are no different. Testing Scenario: Midway up icy Andean pitches, ice axe for an anchor, nothing tasted better than the flavorful and power-packed Grapefruit Energy Chews. Skipping breakfast to get first chair or fueling up for a mid-afternoon park sesh, Chews go down easy. Flavor: Closer to grapefruit than artificial Acid Yellow 23, it actually tastes like fruit instead of an acidic science experiment. The Active Junky Team consensus: Pistachio Chewy Bites taste great. More importantly, they possess an extremely high calorie/weight ratio. Testing Scenario: We’ve been munching these Bites from Santiago, Chile to Silverton, Colorado. They excel in high-output, fast-and-light activities (e.g. backpacking, backcountry skiing, bike races, etc.). 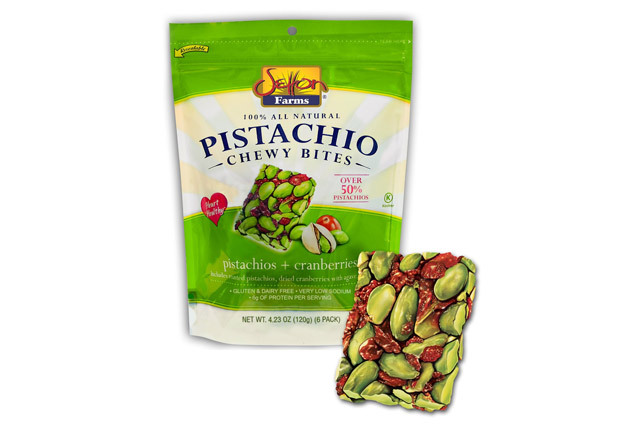 Flavor: An enchantingly simple combo of pistachios, cranberries and agave, Chewy Bites are tasty and unpretentious.